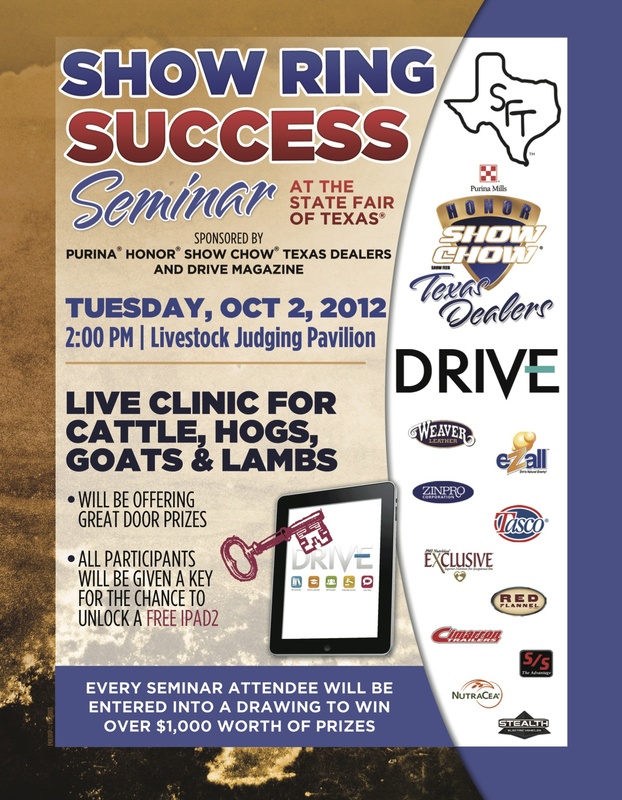 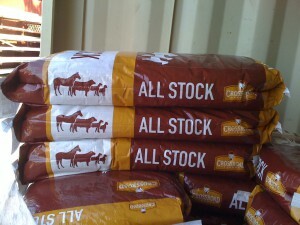 Join Purina for a FREE Show Ring Success Seminar at the State Fair of Texas on Tuesday, October 2, 2012 at 2pm at the Livestock Judging Pavilion. 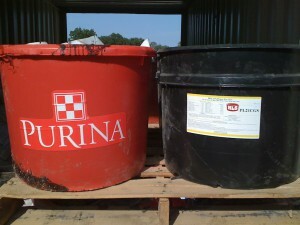 The Purina team will host live clinics for Cattle, Lambs, Hogs & Goats. Every seminar attendee will be entered for a chance to win over $1,000 worth of prizes!